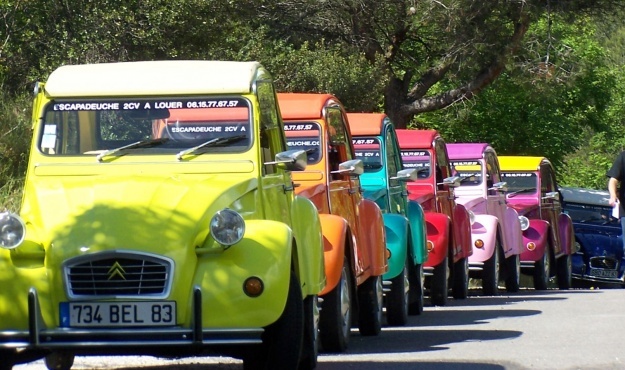 For a really enjoyable excursion with a touch of nostalgia through the small, winding roads of Provence and the Côte d’Azur, the 2CV is unrivalled as a true symbol of the open road and for instilling pleasure, emotion and excitement. Equipped with your “road book”, the wind in your hair, your elbow resting on the window frame, there you are on a fun and friendly adventure off the beaten track discovering authentic villages and picturesque scenery… a truly exceptional experience! Longitude 7 is a Destination Management Company (DMC), a member of Atout France and Provence Côte d’Azur Events.